VanDusen Chevrolet Buick GMC is pleased to promote and support the Brandon Hill Alumni Association’s annual Run/Walk for Education. 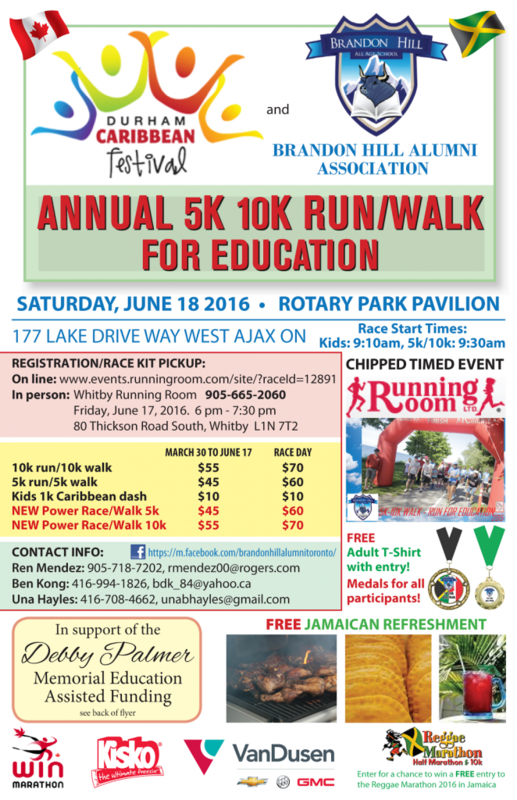 This event will take place at the Ajax Rotary Park Pavilion, 177 Lake Driveway West, on June 18, 2016. The Run/Walk for Education offers chipped timed events for both 5km and 10km, whether you choose to run or walk. All participants will receive a finishing medal, and medals will be presented to the top 3 male and top 3 female finishers. Every entrant (adults only) will receive a free shirt (M, L, XL). There will also be a free Taste of Jamaica refreshment, and a draw for entry to the 2016 Reggae Marathon in Negril, Jamaica. Come early and enjoy Caribbean music and a pre-race warm-up with personal trainer, Shontelle Dubois. Please register HERE. 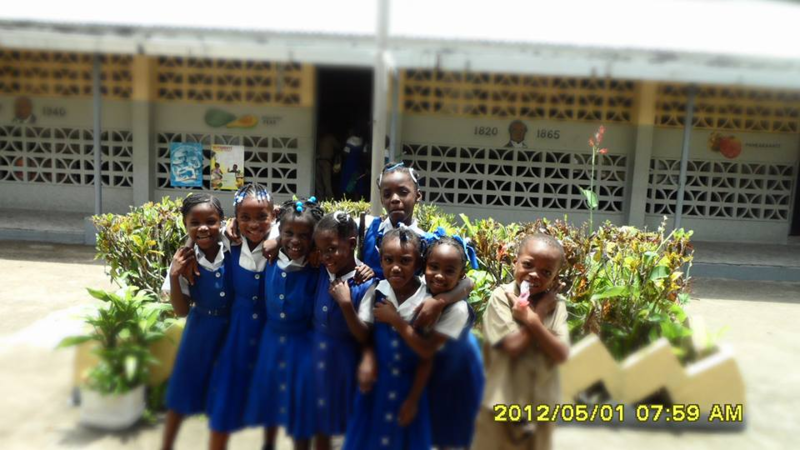 The Brandon Hill Alumni Association is a non-profit organisation whose mission is to connect and update past students of the Brandon Hill Primary School located in Northern Clarendon, Jamaica. They also raise funds in support of education for the children attending Brandon Hill Primary School. In the past, they have raised funds to supply books and tuition fees for the children, as well as desks and chairs for the classroom. This year, their goal is to furnish the newly refurbished kitchen with cutlery and a fridge, and to supply the library with books and encyclopedias.